DARIEN — The Chinese exchange program, a 16-year tradition at Darien High School has been canceled. Landon said there was uncertainty how long it would take for an approval if there would be one at all. After this, the Chinese students decided to not participate in the program this year. The Darien-China Youth Exchange program has been ongoing for 16 years with schools in both Qingdao and Shanghai. The program is currently an exchange between Darien High School and students in Qingdao. Normally, the about 10 Darien students head to China each year and the same number come here. Patrick Malone, director of communications for U.S. Rep. Jim Himes, D, said the Chinese students’ visa applications were rejected because they applied for a tourist visa. The students originally applied for tourist visas as prior groups had done, but instead needed a student visa. Malone said this is because the students would be spending significant amounts of time in a classroom, where students would be learning for credit. When the visas were originally denied, the students appealed the decision. However, the appeal was denied as well. Malone said at this point Himes offered to step in to expedite a reapplication for the correct type of visa. By that point the Chinese students had decided against coming. Darien High School students canceled plans to go to China once the Chinese students deciding to not reapply. Despite the program being canceled this year, this will not impact the future of the program, according to Ellen Dunn, principal of Darien High School. Dunn said the school is currently working on alternative plans but said since the decision to cancel the program just occurred, a decision on the next step has not been made yet. 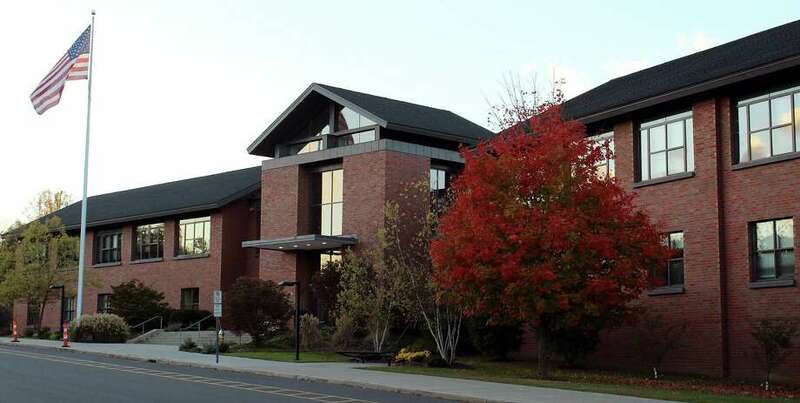 Susie Da Silva, assistant superintendent for curriculum and instruction, said they hope to look for another opportunity for the Darien students that were scheduled to take part in the program.